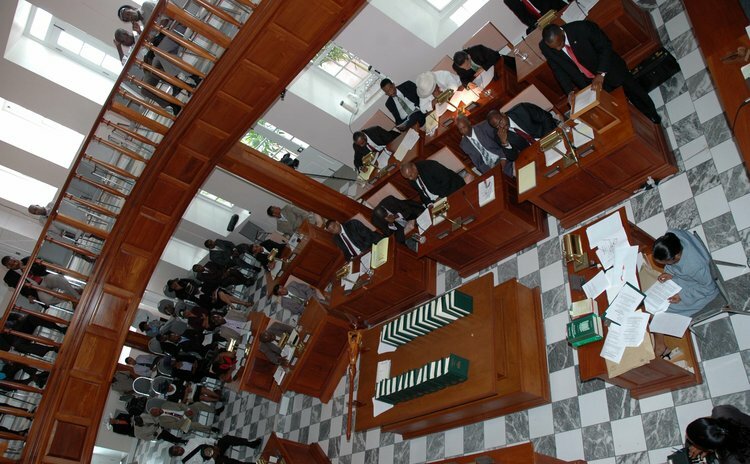 Roseau, Dominica – Friday, January 30, 2015 – The First Meeting of the First Session of the Ninth Parliament under the Commonwealth of Dominica Constitution gets underway on Monday, February 23, 2015 from 10:00am at the House of Assembly on Victoria Street, Roseau. This is the first meeting of parliament since the December 8, 2014 General Elections. The first matter to be decided by the new parliament is the election of the Speaker of the House and Deputy Speaker. Prime Minister Roosevelt Skerrit has announced that the Government's side of the House will nominate Alix Boyd-Knights for the position of Speaker and Senator Edward Registe for the position of Deputy Speaker. After being elected the Speaker and Deputy Speaker will then take their oath of office. Parliamentarians will be administered the oath or affirmation of office of a member of parliament. His Excellency Charles A Savarin – President of the Commonwealth of Dominica will address the House. There will also be the appointment of parliamentary committees including the Public Accounts Committee, the Privileges Committee, the Standing Orders Committee and the Parliamentary Proceedings and Broadcast Committee.